Disney has just announced that several brand new acts will be joining the lineup for the 2017 Eat to the Beat Concert Series that takes place during the Epcot International Food and Wine Festival. The new artists will include Jazz Legend Kenny G, and pop superstars like 10,000 Maniacs and Squeeze! Returning artists such as Taylor Dayne, Christopher Cross, .38 Special and Big Bad Voodoo Daddy will welcome the newbies – with shows each night of the Festival. 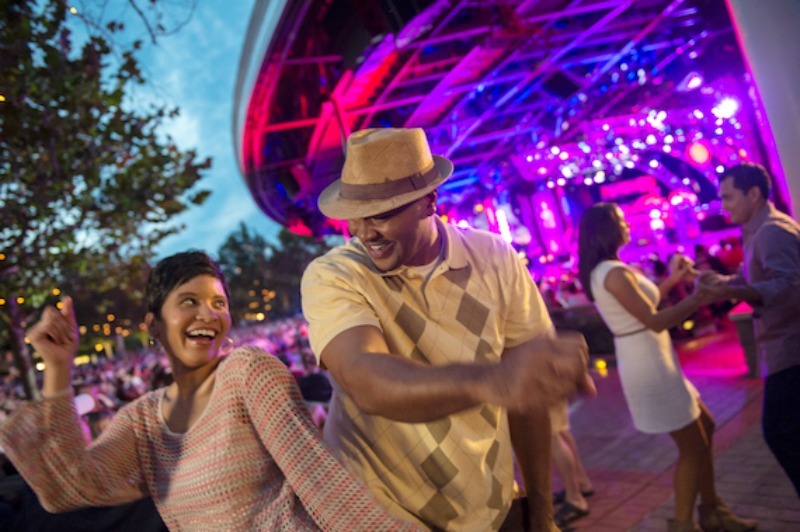 The Epcot International Food & Wine Festival begins on August 31 and runs through November 13 – a record 75 days long!